It doesn’t come as much of a surprise that America was built with wood. After all, wood was one of the only materials we had to work with for hundreds of years. But many people think that wood was only the primary building material up until the Industrial Revolution. Just the name, Industrial Revolution evokes images of steel beams, smoke stacks, tall buildings, and assembly lines. However, it was wood that the factories and warehouses that birthed the Industrial Revolution were built with. Those original warehouses and factories much like the original houses and towns of America, were built using lumber that was hundreds of years old. As we learned in a previous blog article, old growth lumber is thicker, denser, and stronger. This is why the reclaimed wood Barn XO makes furniture that is not just different, but better. We are quite literally using the same building materials that the Industrial Revolution was built upon. Now that same old growth wood is being used to provide the backbone of a modern day environmental revolution. In addition to being denser and better adapted to the elements, old growth wood helps to reduce landfill waste. If you’ve ever driven past a construction or demolition site, you’ve seen just how much waste is created by the industrial and commercial sectors. Far more than residential waste. Being able to apply the reduce, reuse, and recycle paradigm that has been a mantra for the average person for decades, to a much larger scale like industrial and commercial building materials, is a huge step forward for the environment. 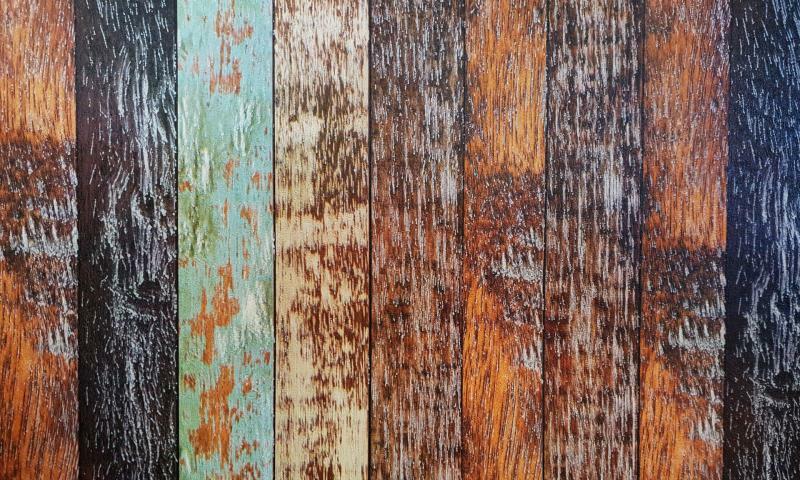 With roots in the Industrial Revolution of yesterday, the benefits of reclaimed wood are bearing fruit in the environmental revolution of today through timber recycling and green building. These are more reasons why Barn XO is a better kind of company, building a better kind of product. If this sounds like the type of cause and the type of company you’d like to support, we’d love it if you checked out our full range of products for your home and office today.